SolFarm Solar Co.'s team is at the ready to service and maintain your solar energy system. Whether your solar energy system was built by SolFarm or another installer, we are here to keep your investment in tiptop shape. SolFarm's certified maintenance team can troubleshoot and repair existing issues with your solar energy system. Capable of working on solar energy systems, new and old, our experienced technicians are familiar with countless equipment brands and their components. 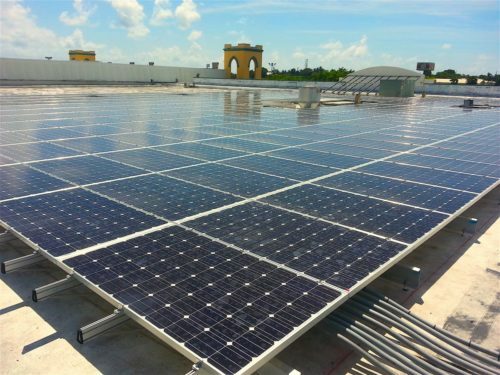 As no two solar energy system installations are exactly the same each system may require a unique PM schedule geared towards the equipment installed and the age of the system. SolFarm's experience in maintaining solar energy systems provides a great platform in producing PM schedules. Contact us for more information about your solar energy system, financing, rebates and more.